Not sure if this was going to Robert Downey Jr’s surprise announcement, but it looks like Iron Man will be fighting everyone in the MCU, including Spider-Man. And it also looks like Sony has a clear plan…whattt??? Who would have thought, after the chaos that was last year (that apparently including a plan for an Aunt May movie urghh), Sony are on the path to redemption. So let’s discuss Spider-Man’s future in the Marvel Cinematic Universe! Latino-Review have been on a roll recently, and just dropped the major news about the upcoming Spider-Man movies. according to their report the new films will be titled ‘Spectacular Spider-Man’ (they really want you to forget those amazing movies huh), and will be written and directed by Drew Goddard. Now I’m really glad Drew Goddard is still attached. Of course he was initially supposed to be doing the Sinister Six movies, that was supposed to be released next year, but then well, the Amazing Spider-Man 2 happened, and ruined everything. And I’m sure Drew Goddard already did a lot of prep work for the Sinister Six movie, so it’s great to see that all that work of his will be for nothing. The plot for the Spectacular Spider-Man movie apparently involves a young, high school aged (still not 100% if this is Peter Parker) Spider-Man, who will already be Spider-Man. Yayy no origin stories! I couldn’t bear see poor Uncle Ben die again. 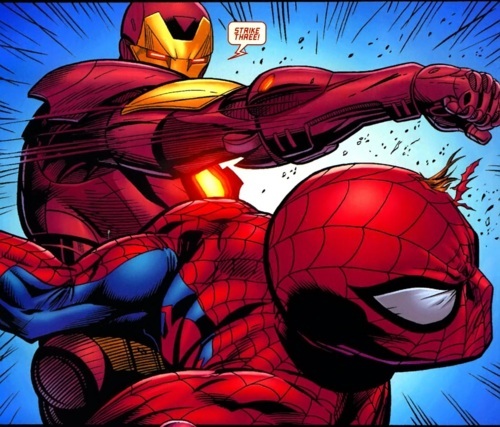 In the Spectacular Spider-Man movie, Spider-Man will fight Iron Man, as a sort of audition process for the Avengers. This actually sounds really fun. Iron Man is like the grand daddy of the MCU, so it will be fun to watch him test this youngster. And the inclusion of Iron Man makes sense. First Robert Downey Jr already teased a big announcement in a couple of days, and everybody loves Iron Man, so why wouldn’t you put him in your movie. Another interesting detail from the report was that the Spectacular Spider-Man movie will also involve the formation of the Sinister Six, with hopes of that spin-off movie actually happening soon after. Now let’s just hope that this time they do the formation of the Sinister Six better than what they did in the Amazing Spider-Man 2. Clearly we’re going to be seeing all new actors for the Sinister Six (which I don’t think anyone will complain about). Hopefully the focus of the Spectacular Spider-Man movie isn’t too much on Iron Man. Look I get it, Iron Man is awesome, and I wouldn’t say otherwise, however this should still be Spider-Man’s movie. And with the formation of the Sinister Six in this movie, they need to give time to that story arc as well. None of that rushed bs that happened in the Amazing Spider-Man 2, should happen again. Overall the Spectacular Spider-Man movie sounds like it could be really good. Drew Goddard is a great talent, and probably has been doing Spider-Man stuff for the last year already, in preparation for his now cancelled Sinister Six movie. So if we are going to be seeing the Sinister Six form in the new movie, Drew Goddard will already have a lot of that story planned. 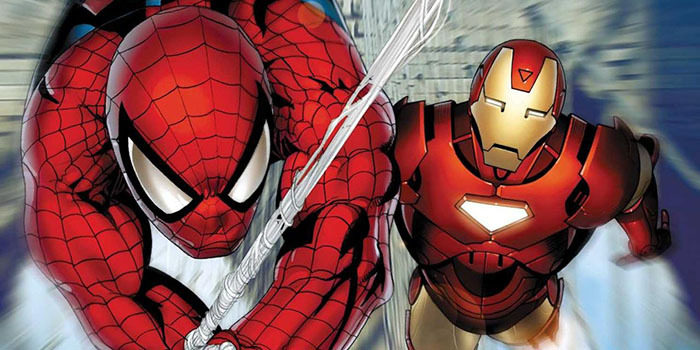 The idea of Iron Man testing Spider-Man, and being this mentor role, sounds pretty awesome. Iron Man has been through a lot, so I’m sure he has a lot to teach to the fresh-faced Spider-Man. Right now it’s great to see that Sony has a solid plan, which of course is mostly to do with its new partnership with Marvel. 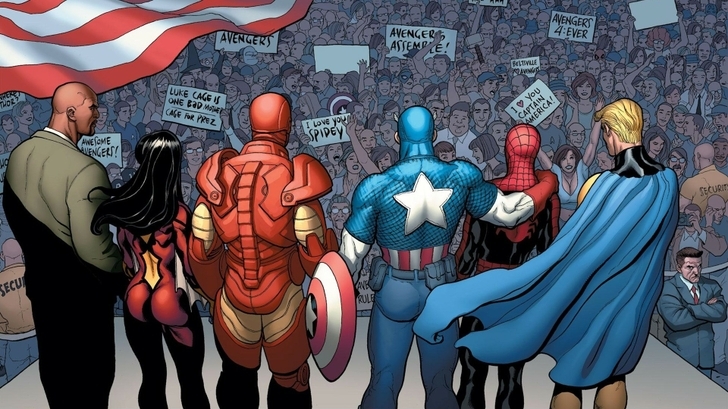 The questions still remain on who will be cast, and what Spider-Man’s role (if he indeed has a role) will be in the upcoming Captain America: Civil War movie. Agents of Shield 2×11 Discussion: Inhumans, keeping things interesting. The source is not trustworthy enough in my book to get excited just yet, plus, I always hold off my excitement until there is official confirmation. The article reads to me a little bit like throwing darts. That Marvel wants a young Spider-man is no news, that was part of the Sony leaks, plus, it makes sense for them to cast an actor they can use as long as possible…the MCU is a long term project after all. That they will call the movies “The something Spider-man” is a given, because that’s how Marvel and Sony distinguish their reboots from the prior movies….and since “amazing” is out, “Spectacular” or “Ultimate” is more or less what is left. Since the “Spectacular Spider-man” animated series was pretty popular, it’s the most likely pick. And since RDJ announced a surprise this week, it is not a big leap to connect him with Spider-man – but I guess we will know that for sure in the next days. It it is true, it would be a really smart move. Putting Iron Man in there is exactly the push Spider-man might need.